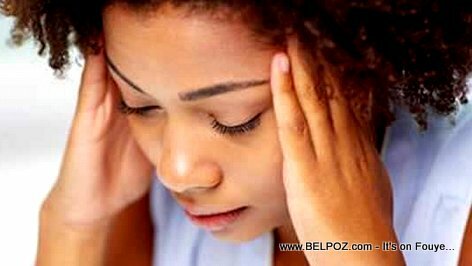 STRESS can Make your Body Ache, Did you know that? When you're stressed out, your immune system can't control its response to inflammation. As a result, your body can't fight off infections or sickness as well as it usually can. This can cause your body to ache as it becomes more susceptible to inflammation and infection throughout your body. Read more on this topic: Why Does My Body Ache?